Freesia Empire theme translations are maintained by the WordPress community. 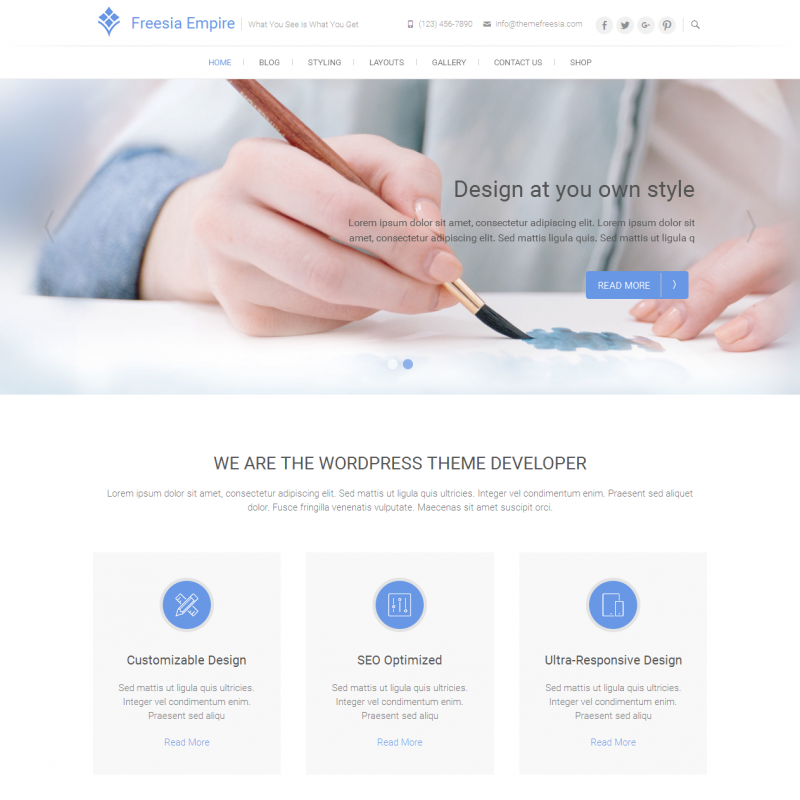 Freesia Empire is a responsive WordPress business theme. 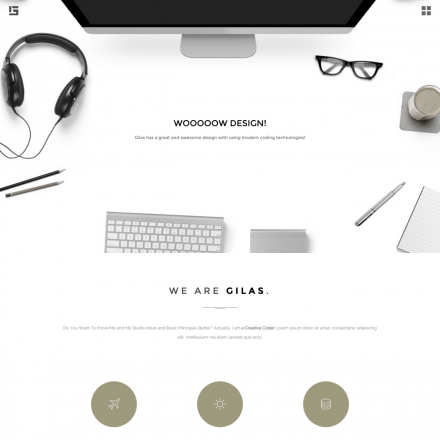 The theme has a template you can use to design a contact page, a gallery, as well as a template to build a landing page with a great variety of widgets and a sidebar. 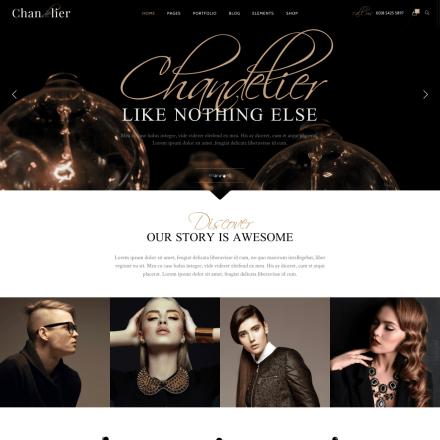 Using Live Customizer, you can customize almost any aspect of the theme. 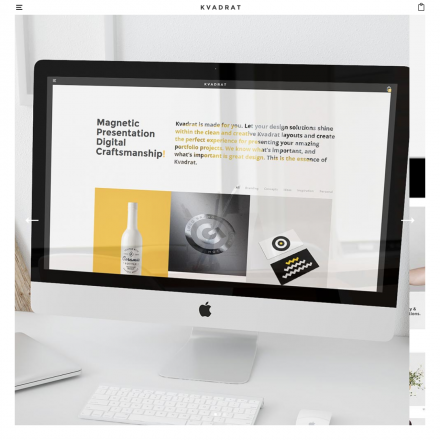 You can choose the location of the sidebar and the style of the blog design, specify an image for the header and the background and much more.